Home › Music › Celebrate the Season and 5 Years of Our Website! NEW IMAGE! Celebrate the Season and 5 Years of Our Website! NEW IMAGE! Click on the link above to hear our 2nd Christmas gift which was recorded from 2016. This also commemorates 5 years of this website! Thanks for being a part of our lives! This song has been remixed from last year’s release. Not available after January 1, 2018. 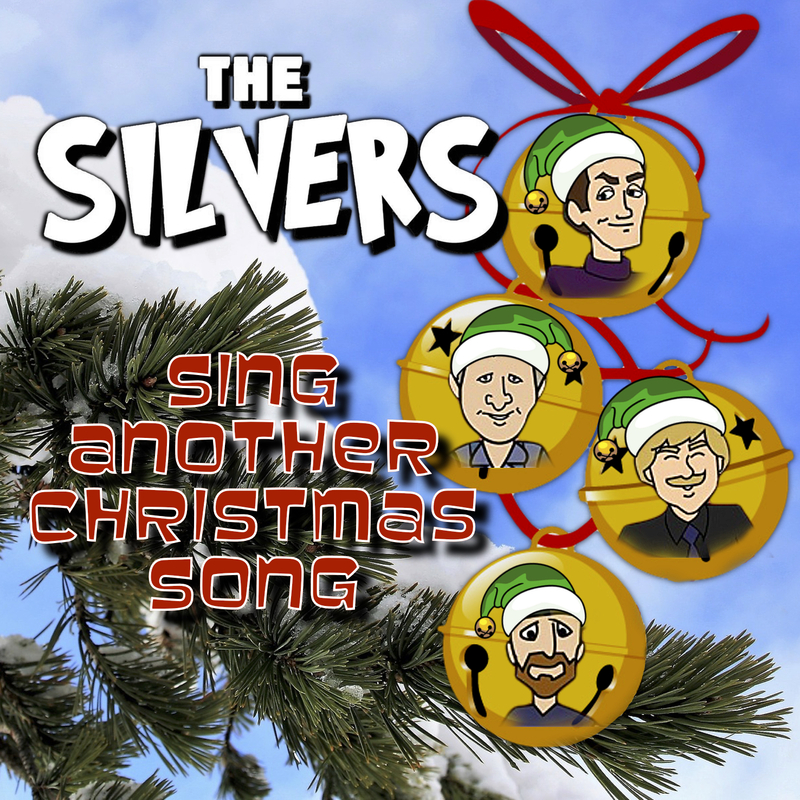 ‹ Season’s Greetings From THE SILVERS! Yet another gift from THE SILVERS embraced with joy by this Hanukkah devotee! Thanks, Marc! We’d write a Hanukkah song, but we don’t have the experience! I will be home for Christmas if only in my dreams.